Are you organizing 16th Data Science Leuven Meetup? 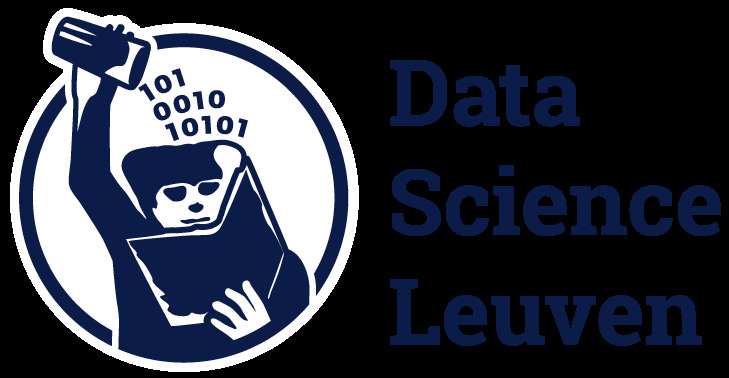 Are you an organizer of 16th Data Science Leuven Meetup ? Azure Sentinel, Teams Voice and more.